Romance of The Three Kingdoms is one of the four Chinese classics and the first full-length historical romance novel written in Chinese Zhanghui style. The other three Chinese classics are Journey to the West, Water Margin and A Dream in Red Mansions. The Romance of The Three Kingdoms depicts nearly 100 years of history from the end of the eastern Han Dynasty to the beginning of the western Jin Dynasty. 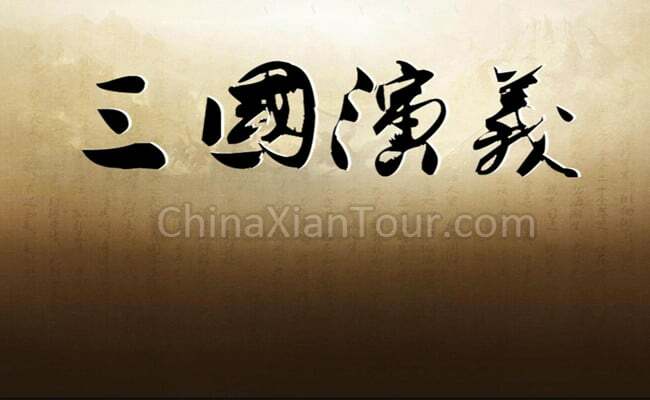 It mainly describes the war, and narrates the political and military struggles between the three kingdoms of Wei, Shu and Wu in the end of the eastern Han Dynasty. Much of the story takes place between these three kingdoms, who fight each other to unify the country. Shu is the most popular one, Wu is the most qualified one, while Wei is the strongest one. However, Sima Yan, a courtier of Wei, united the three kingdoms to establish the Jin Dynasty. The three kingdoms means Wei, Shu and Wu. Wei refers to the kingdom founded by Cao Pi, elder son of Cao Cao. It located in central China. Shu refers to the kingdom established by Liu Bei, a noble descendant from Han Dynasty. Its territory covers the southwest of China. 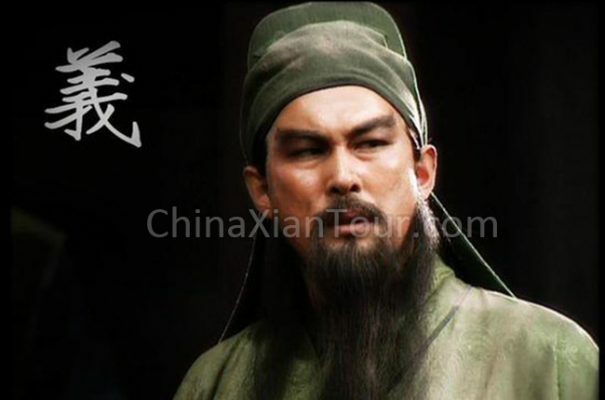 The famous characters, Zhuge Liang, Guan Yu, Zhang Fei and Zhao Yun are all the courtiers of Shu. Wu means the kingdom charged by Sun Quan, whose best partner is Zhou Yu. It occupied the southeast of China. The period of Three Kingdom is complex, chaotic but sapiential. It is an era that gives birth to a multitude of heroes. 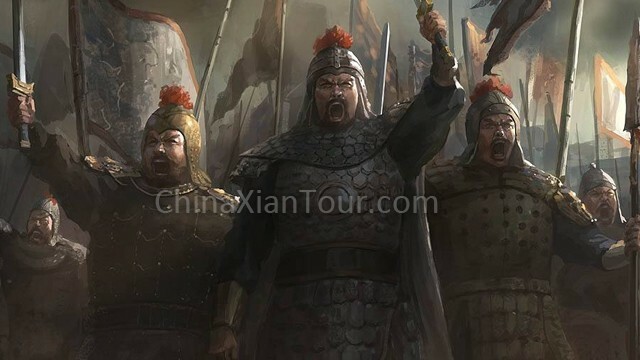 It reflects the transformation of all kinds of social struggles and contradictions in the three kingdoms era, summarizes the historical changes of this era and shapes a group of powerful heroes of the three kingdoms. Besides, out of the preference, it has been adapted into films and television works for many times and versions.